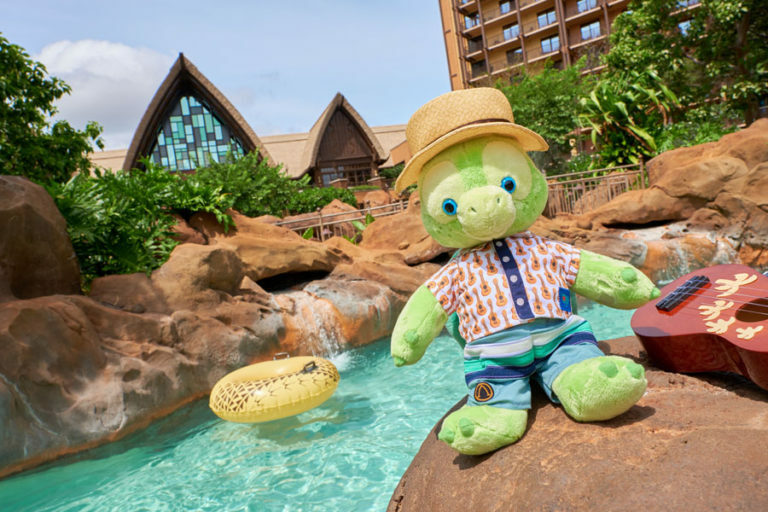 Duffy’s newest friend ‘Olu will make his grand entrance on July 27th at Disney’s Aulani Resort in Ko Olina, Hawaiʻi. 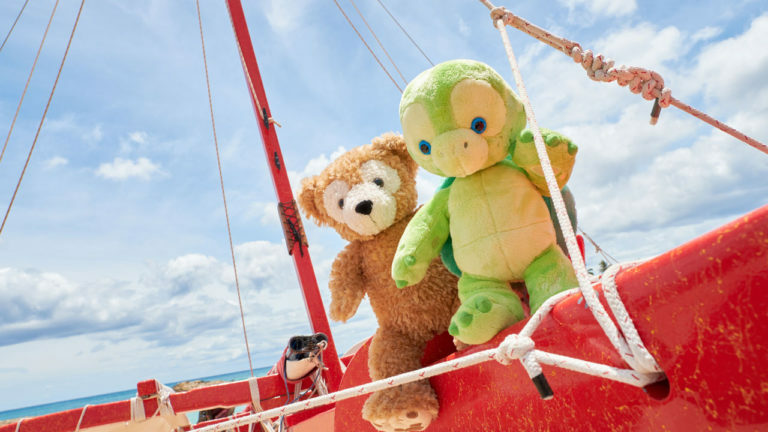 Duffy met the adorable turtle when he was searching for a gift of ShellieMay. 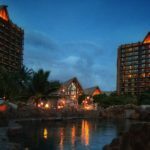 As Mickey and Duffy sailed the islands on a quest to find the perfect birthday present for ShellieMay, rhythmic sounds of an ‘ukulele called to them over the ocean, leading them to a cozy cove and to ‘Olu, a kindhearted turtle playing happy music. ‘Olu smiled and shyly greeted Duffy, “I play my ‘ukulele to make songs of love. Want to sing with me?” ‘Olu strummed a beautiful song for his new friends. “That will be the perfect present for ShellieMay!” said Duffy excitedly. Off to the party they went, singing the special song together for their birthday friend. 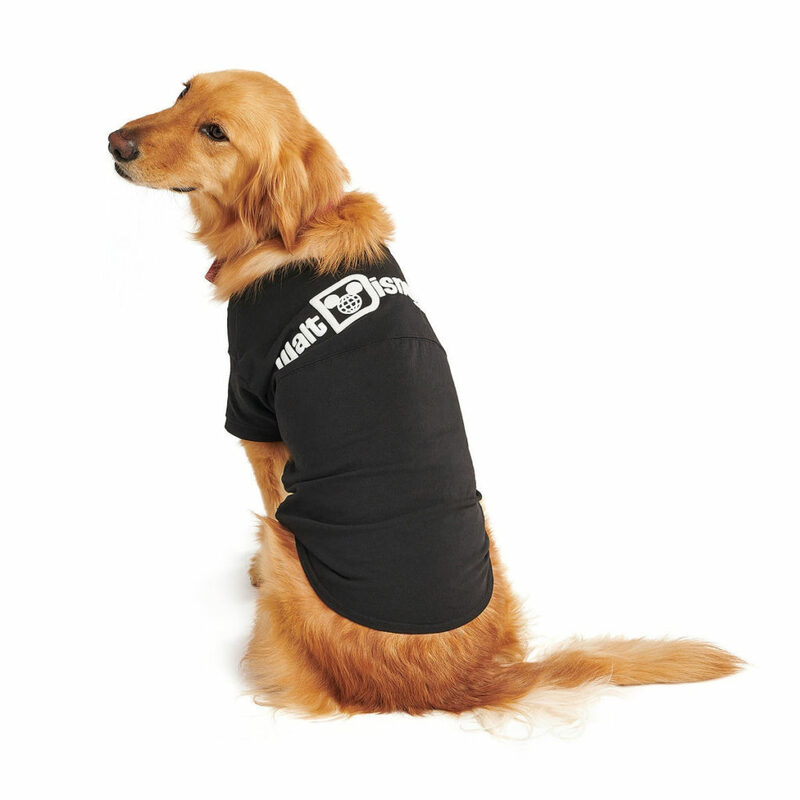 An exclusive new line of merchandise will also be available for guests to purchase. 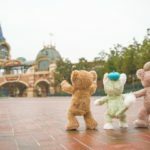 Just a few weeks ago, Duffy and friends introduced the world to their new pal Cookie at the Hong Kong Disneyland Resort. Cookie is a dog who loves to bake and met Duffy when they accidentally bumped into each other causing his cotton candy snack to fall onto her freshly made waffles! 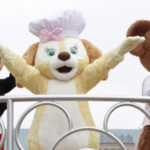 Before Cookie’s arrival, friends Gelatoni (a painter), StellaLou (a ballerina), and ShellieMay all made their debuts at Tokyo Disney Resort. Thus, ‘Olu is the second of Duffy’s friends to premiere outside of Japan. As for Duffy himself, he was originally known simply as The Disney Bear in America before gaining the name Duffy and become a sensation at Tokyo DisneySea. 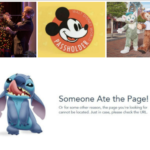 While Duffy and his friends don’t have quite as big of a presence in the domestic Disney parks, a few select items are available on shopDisney.